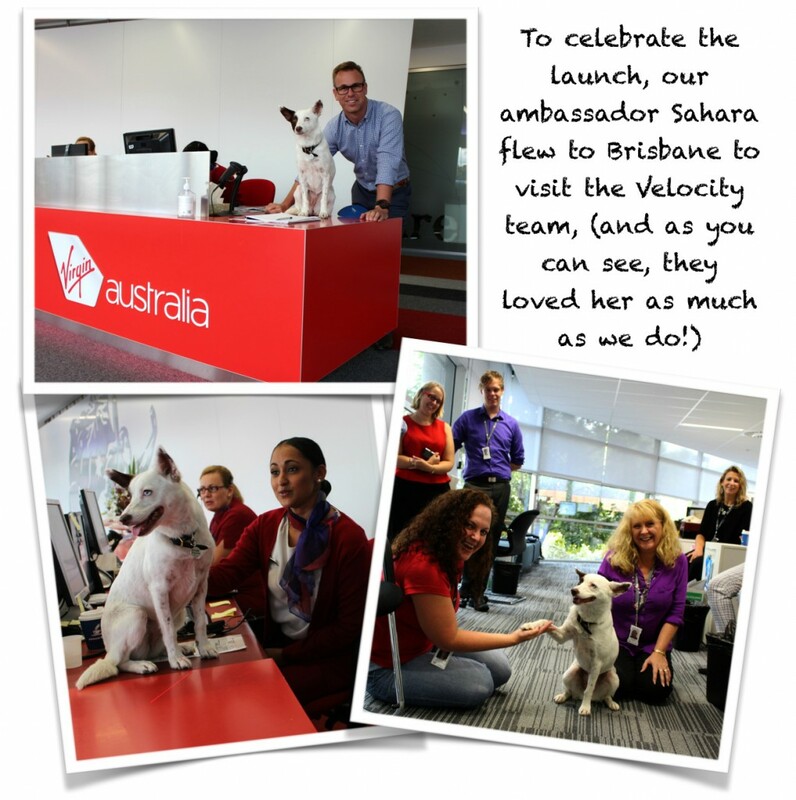 Jetpets is very excited to announce we are now a proud partner of Virgin Australia’s frequent flyer program Velocity. Now when Velocity members book their pet, including cats, dogs or other pets, on a Virgin Australia domestic or international flight through Jetpets, they will earn 3 Points per $1 spent, even if their pet is travelling unaccompanied. Until the 31st March members can earn double Velocity Points when they book their pet to travel on any Virgin Australia flight through Jetpets.